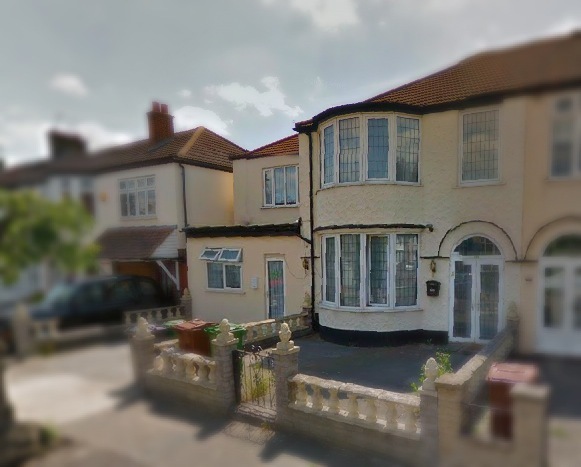 aa studio has successfully completed this project of 5 bedroom house converting to 3 flats Barking. 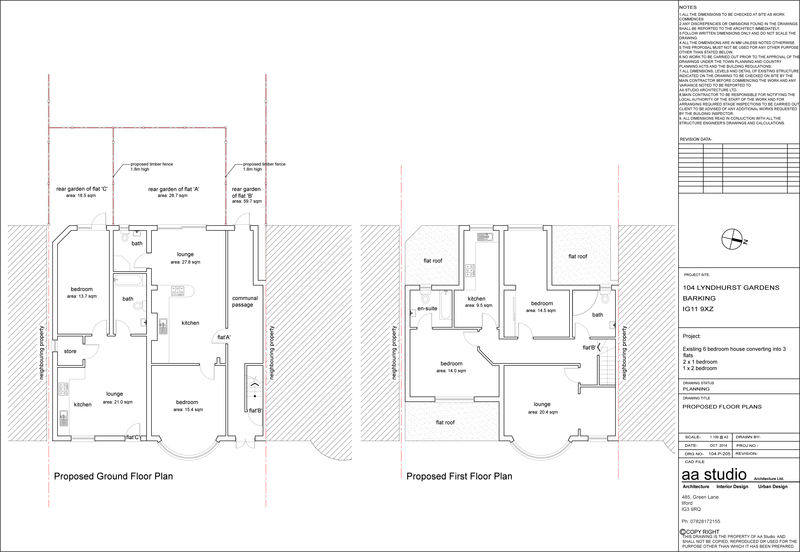 This Flats Conversion project consists of existing 5 bedroom house converting into 2 x 2 bed flats and 1 x studio flat. 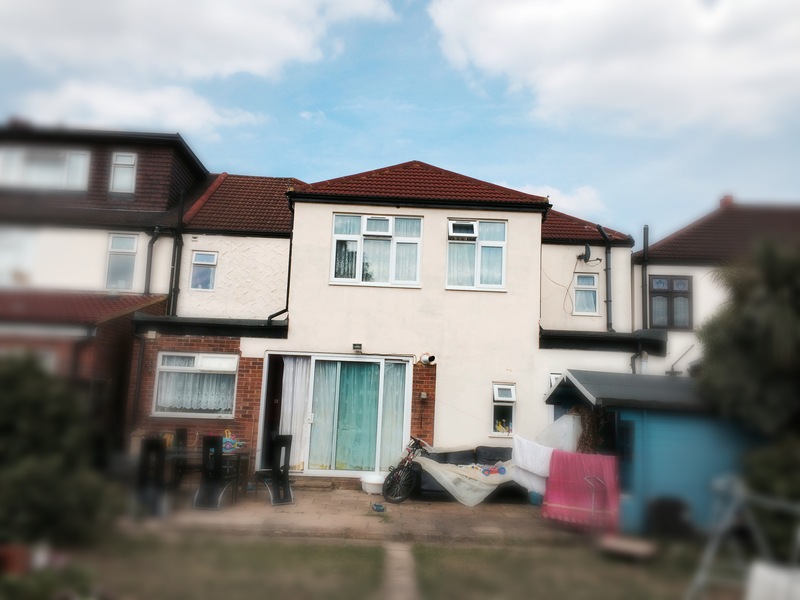 The existing house was a large 5 bedroom house, which was not suitable to rent. 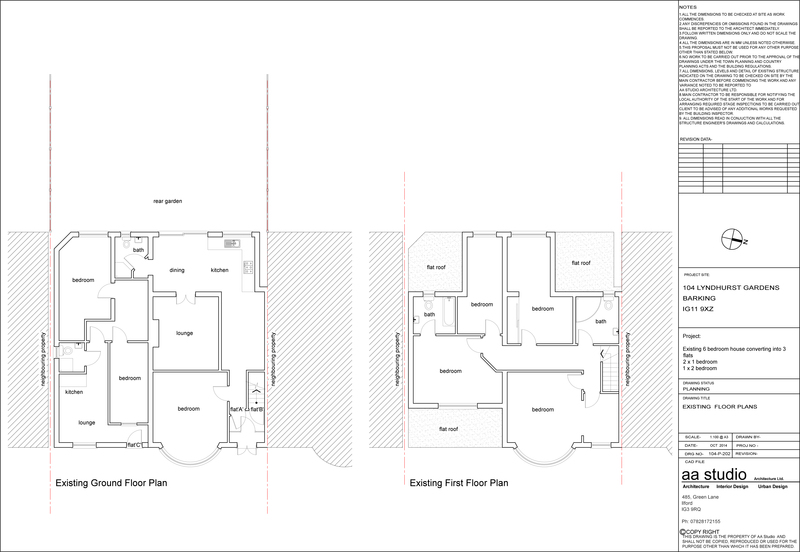 However, aa studio has designed 2 x 2 bedroom flats and 1 x studio for this Victorian end terraced property. 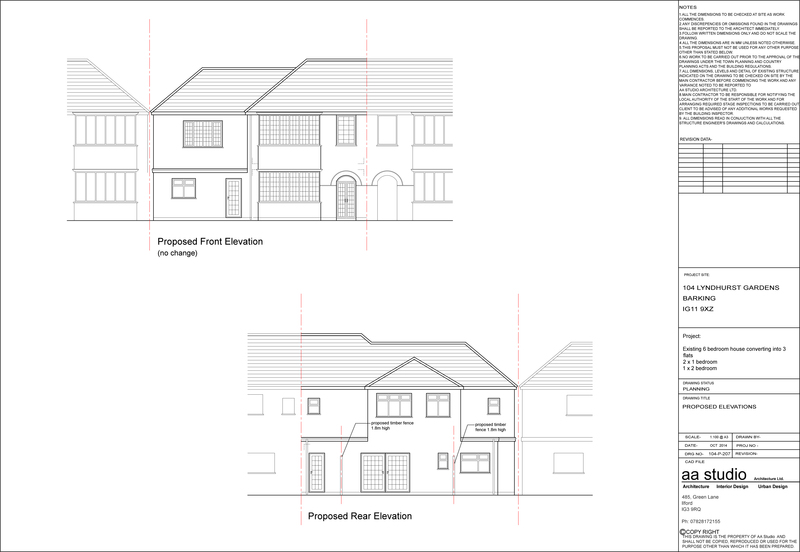 The projects also include a small ground floor rear extension to enlarge the kitchen and dining space.